Total home water filtration that removes up to 99.9% of harmful chemicals and hardness in your water. Safer Home Starts With Better Water. 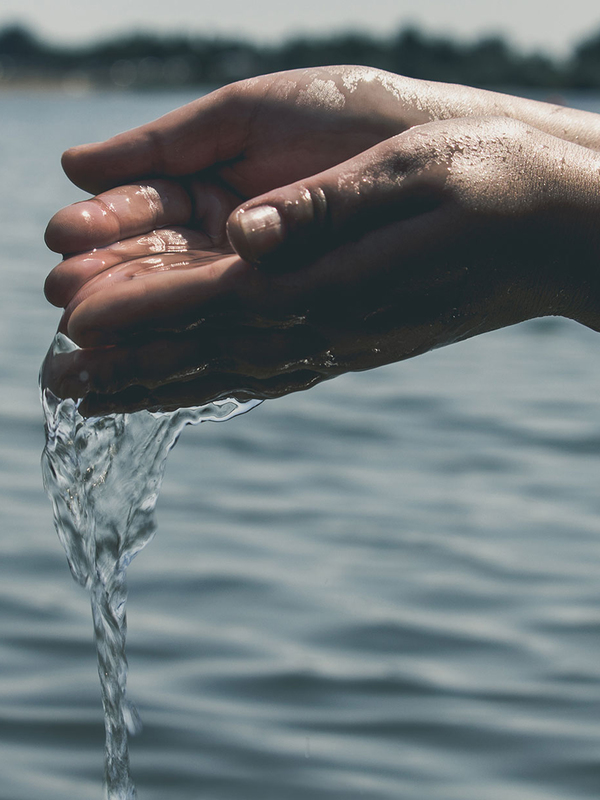 Our powerful home water treatment solutions are designed to take out even the smallest amounts of chemicals from your home water supply, providing you and your family with unlimited supply of clean and fresh drinking water. Ask us about Canada’s best water softener and protect your family. The Simply Soft removes all hard water through a ion exchange process at high salt efficiencies. The liquid form of Chlorine is a water additive used by municipal water systems to control microbes and bacteria. Chlorine is a powerful oxidant and when utilized in water treatment it and some of its compounds can cause many problems. Chlorine levels can be consumed through drinking water, absorbed through your skin bathing, and through ingestion of chlorine gas in the shower which all cause health issues. Lead is a metal that occurs naturally in the earth which is harmful to people of all ages. Lead can enter into your house through Lead pipes feeding the municipality or soldered pipe connections with lead in the solder. Ongoing exposures to even small amounts of Lead may result to harmful levels in the body once in your blood it can be eliminated by urine or builds up in your bones which could be stored in your body for up to 30 years. Health effects associated with exposure to high levels of Lead include vomiting, diarrhea, convulsions, coma or in rare and severe cases result in death. If you notice a lot of white scale build-up around your faucets and appliances or dryness of skin when using the tap water in your home, you may be living in a hard water area. See What The Customers Are Saying. 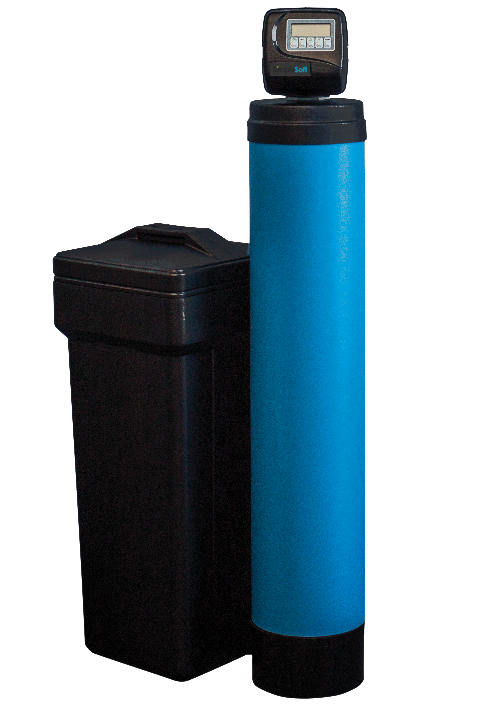 What a difference this water softener made in our home. We noticed the difference on our skin right away and all of the white scale on our dishwasher is gone! Since getting the water filter in our home, we stopped wasting money on water bottles. We now have clean delicious water in our home and would not go back to drinking from the tap. Also we feel the difference when we shower. We love this system.